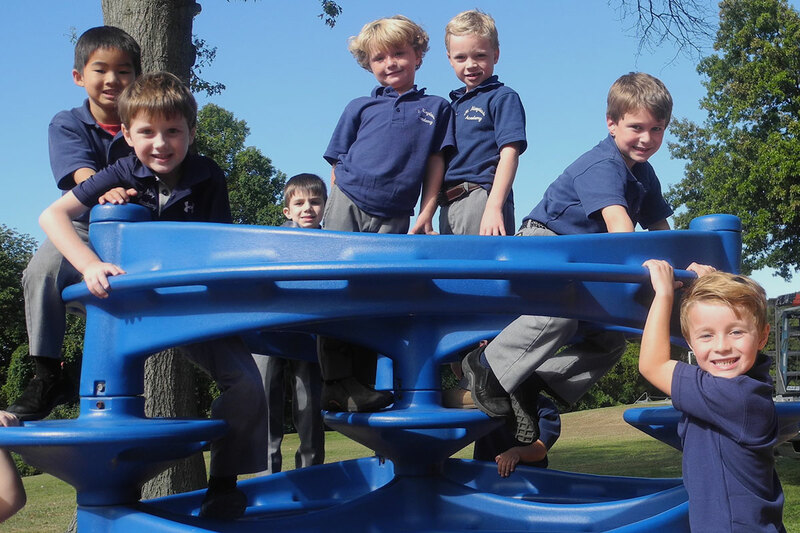 A dynamic and challenging learning environment for boys since 1895. 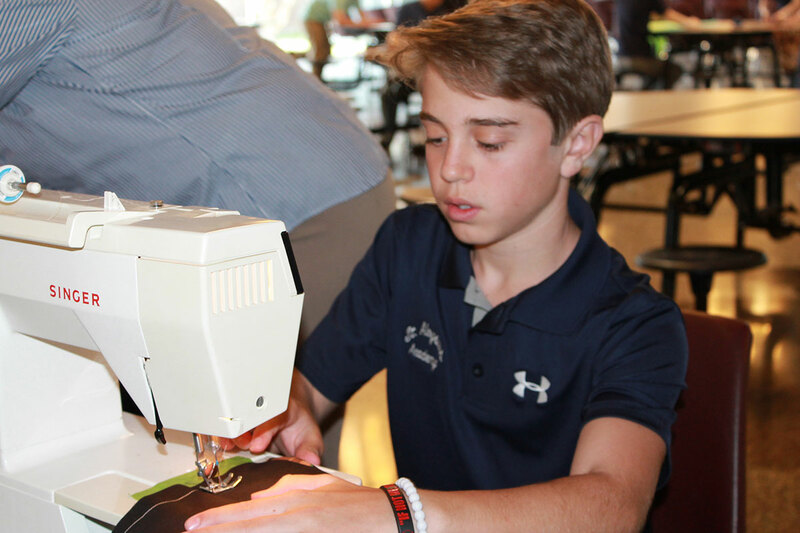 A faith-based, caring atmosphere where K-8 students can grow to be their personal best. We welcome the opportunity to share our school with your family! 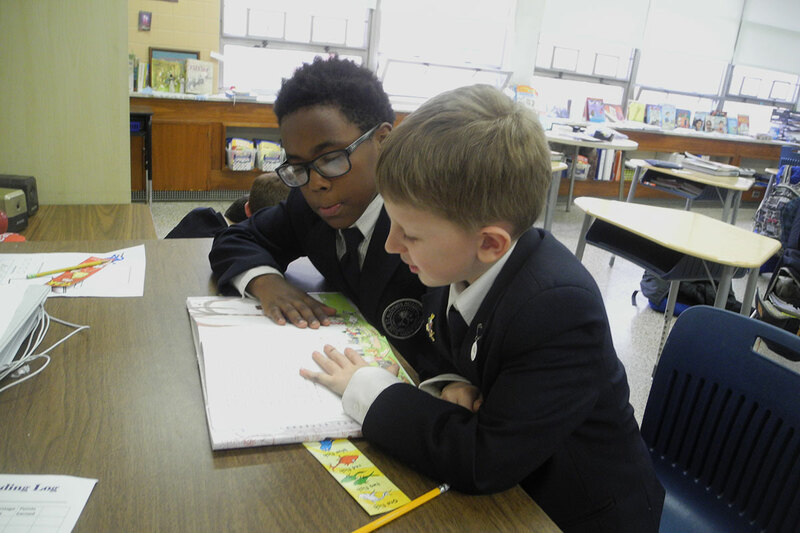 Click one of the buttons to learn more and start your journey with St. Aloysius Academy. 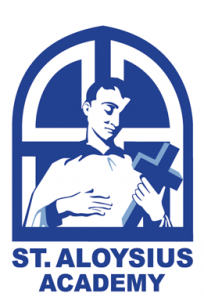 St. Aloysius Academy will open 2 hours late for Monday March 4. UPDATE: School will be closed Friday March 1 due to the weather. Thank you!